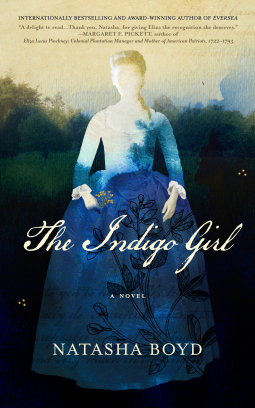 The Indigo Girl was compelling from start to finish. Eliza's story immediately caught and held my interest, and it was wonderful to journey with her as she sought to make a success of her father's holdings. The fact that it is based on fact makes the story even more delightful. Eliza must have been a formidable young woman! If you enjoy historical fiction with a kernel of truth, this is most definitely a book for you. Well-written and perfectly paced, it is a wonderful, captivating read. 4.5 stars.